Sorry, when I said ducts, I meant mousepads. 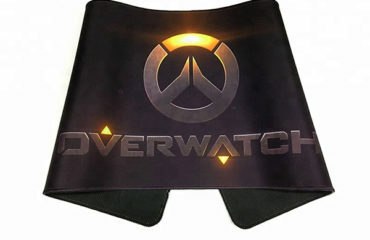 As I have a long-standing mouse fetish, you might not be surprised to learn that I also fetishize the humble mousepad, as well. It’s all perfectly healthy. Really. 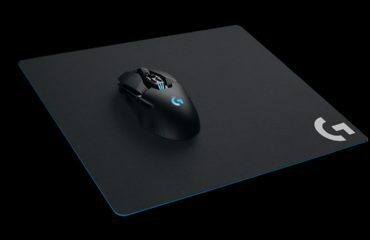 Let’s start with the obvious: do you even need a mousepad? It’s a fair question. Are you using a traditional mouse? Maybe you’re using a trackball, trackpad, trackpoint, or something else with the word “track” in it. If so, then thanks for reading this far. Come back for my next post. Is your mousing surface uneven? Does your mousing surface have an inconsistent texture? Does your mousing surface interfere with the optical LED or laser sensors in modern mice? Are you concerned that your present mousing surface will be damaged or marred from extended mousing? Do you struggle to find enough room to move your mouse? If you answered “yes” to any of these questions, you should probably have a mousepad. 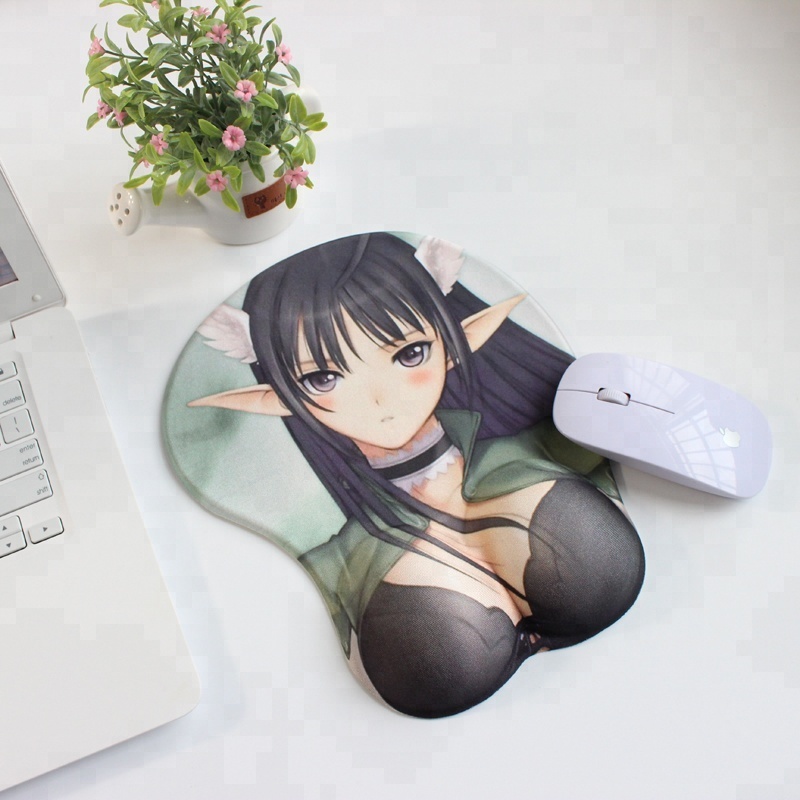 The average desktop often does not provide a consistent mousing surface; a well-designed mousepad does. That is its purpose – to stake out a consistent, reliable, and durable mousing surface on your desktop. Believe me, I’d love to be a minimalist and go without any kind of mousepad, but I always end up needing one. I started wearing a permanent mark in my beloved Ikea Jerker desk with my mousing here at home, for example. I’ve also found that extended mousing leaves behind an unpleasant-but-cleanable residue, and I’d rather clean the mousepad than my desk. raised and thick or low-profile and thin? metal, glass, cloth, or plastic? small, medium, large, or obscenely large in size? square, rectangular, circular, or some other shape? And that’s before we get into issues of color and style. If you consider the above questions, you can narrow it down substantially. I do have two general recommendations, however.